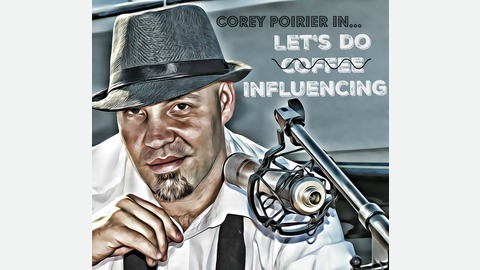 The Let's Do Influencing show, and http://www.letsdoinfluencing.com features insights from the some of the world's most renown and sought after influencers. Our goal is to help Entrepreneurs, Business Leaders, Small Business Owners, essentially you, wherever you are, improve your life and/or business, to help you find or grow your level of influence, to help you execute at the highest level in your business and life, to provide you with exclusive insight, and to provide you with actionable strategies, while helping you become a game changing influencer. 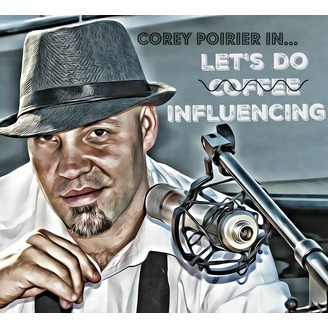 Whether you're listening in your car, at your laptop, on your TV or while at the gym, Let's Do Influencing and Corey Poirier deliver multiple times each week. Guests range from Jack Canfield (Chicken Soup) to Chris Brogan to John Lee Dumas to Larry Winget to Mari Smith and Pat Flynn.